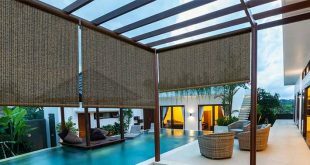 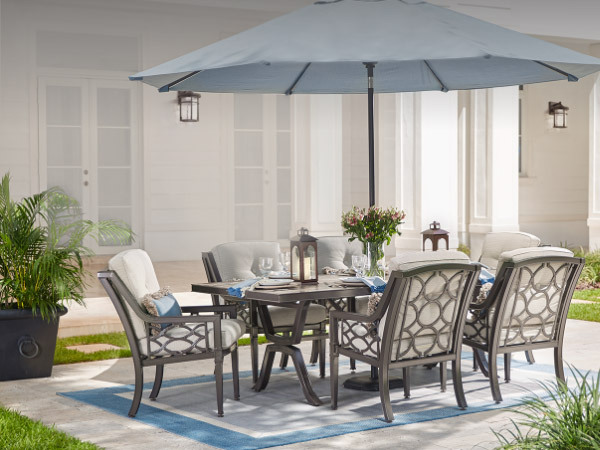 Choosing furniture for your patio needs you to focus on two factors: easy-care and long-lasting. 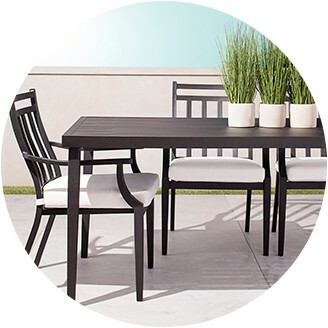 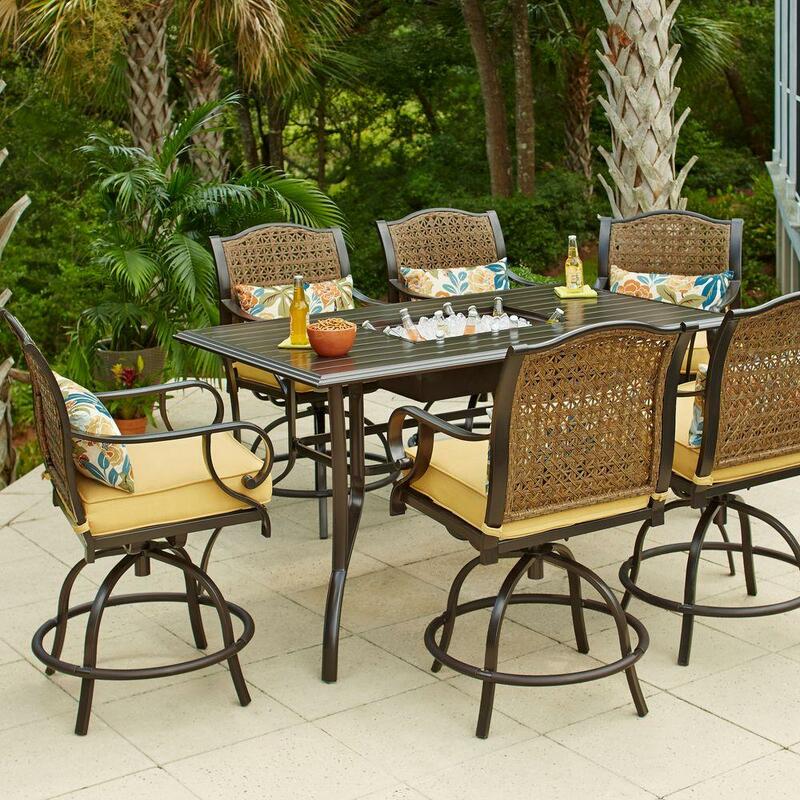 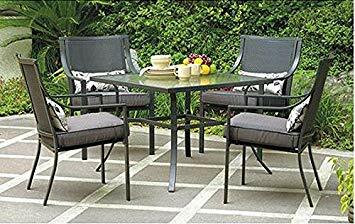 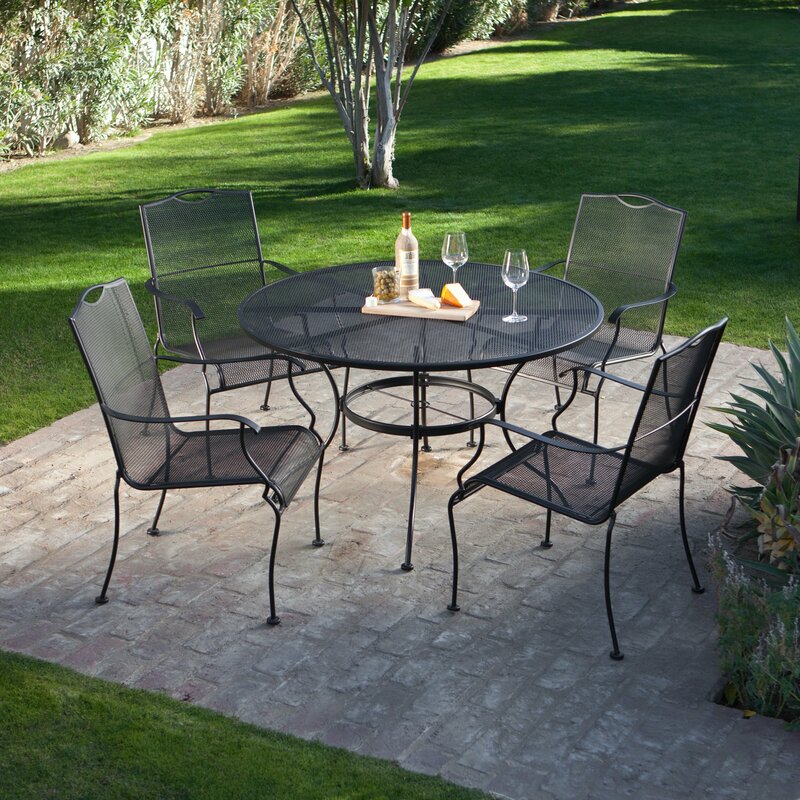 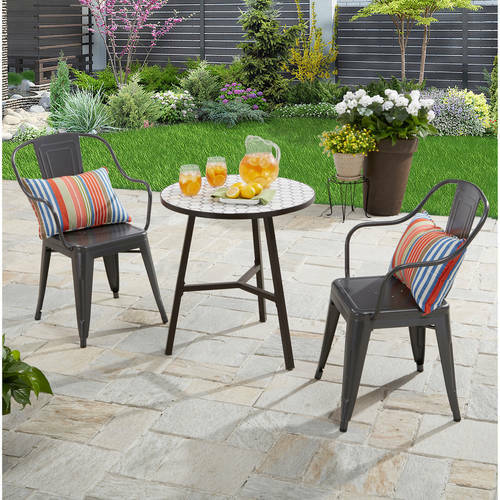 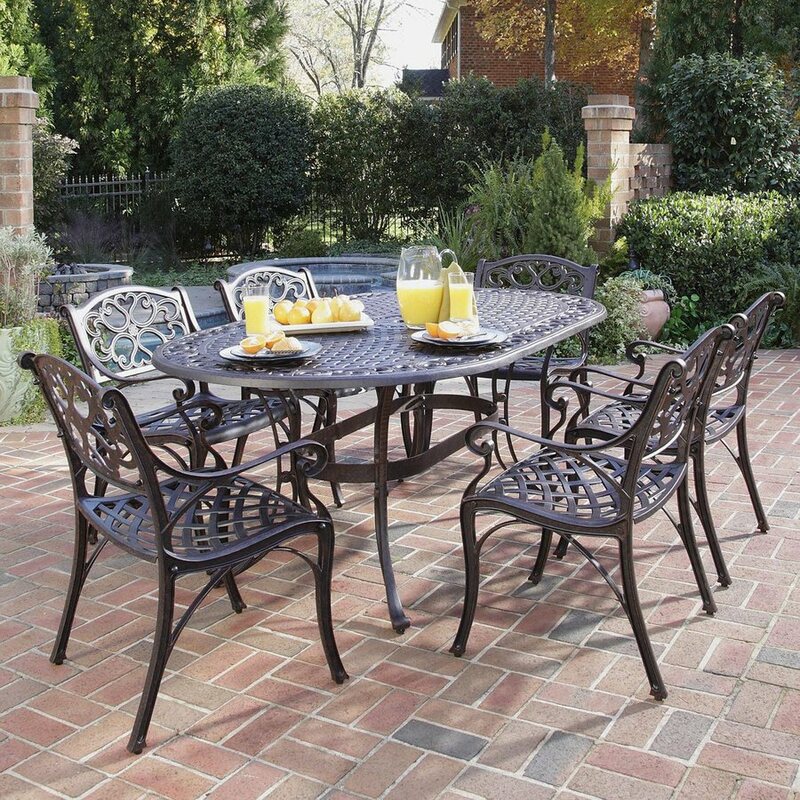 Patio table and chairs made of wrought iron are a classic choice. 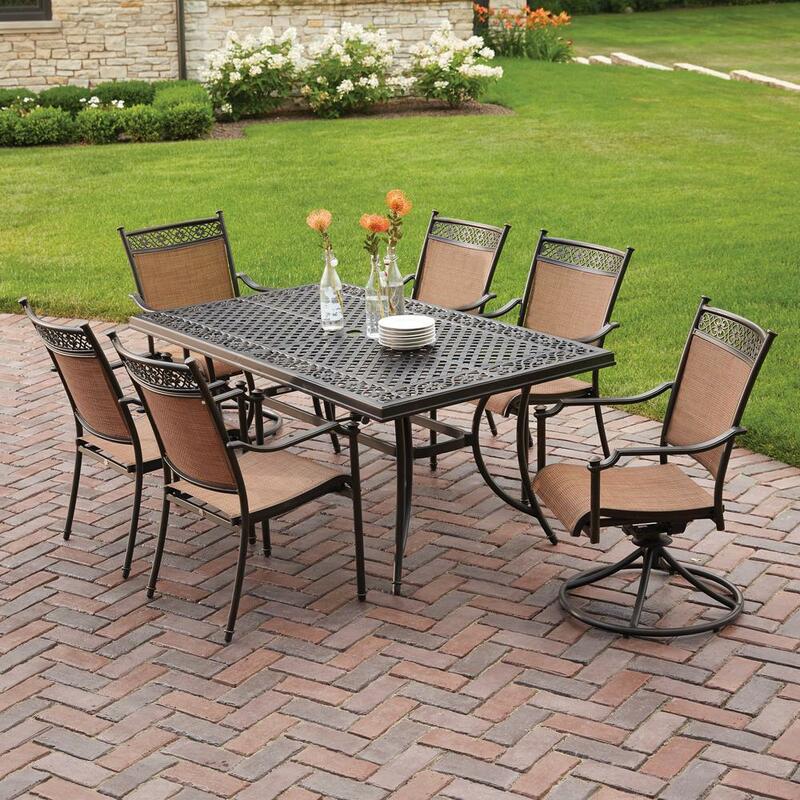 They are weighty and can stand temperature changes and strong winds. 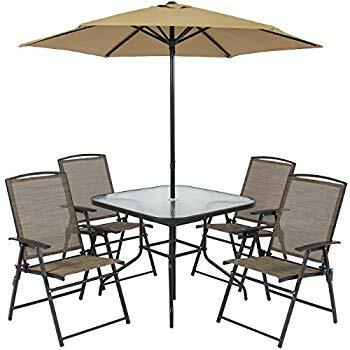 Powder-coated and UV resistant finish is a seal of quality but keep them inside during snowy and rainy season to protect them from going rusty. 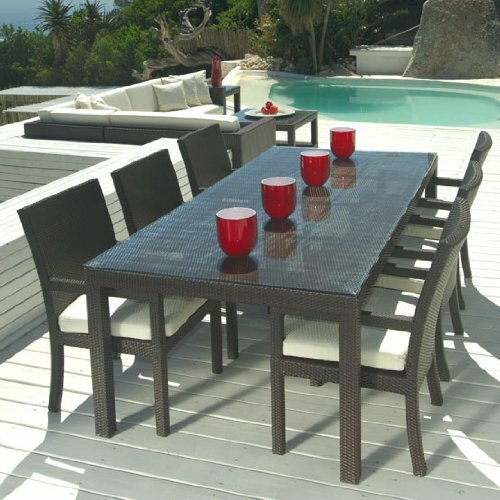 Polymer and plastic made furniture is a suitable option for beach climates. 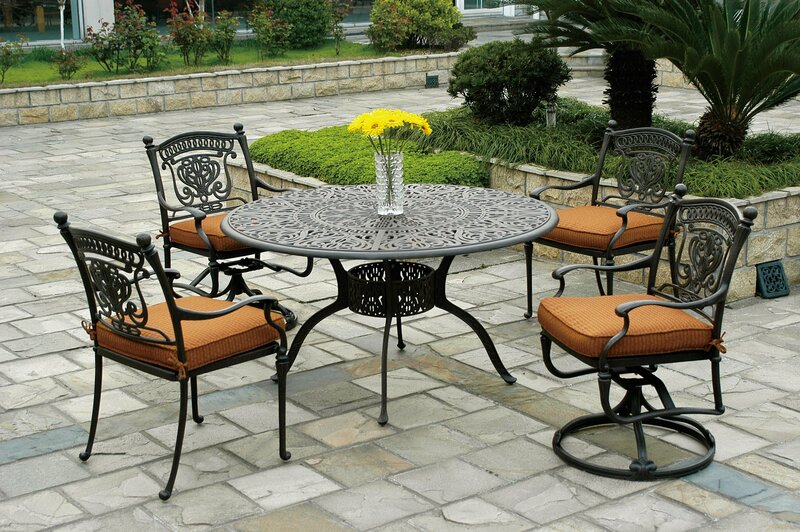 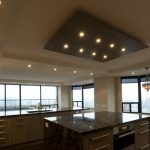 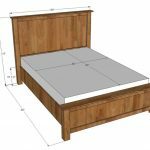 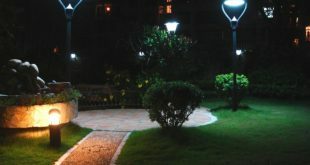 The advantage of this furniture is that it is resistant to weather changes and does not need any maintenance or sealing. 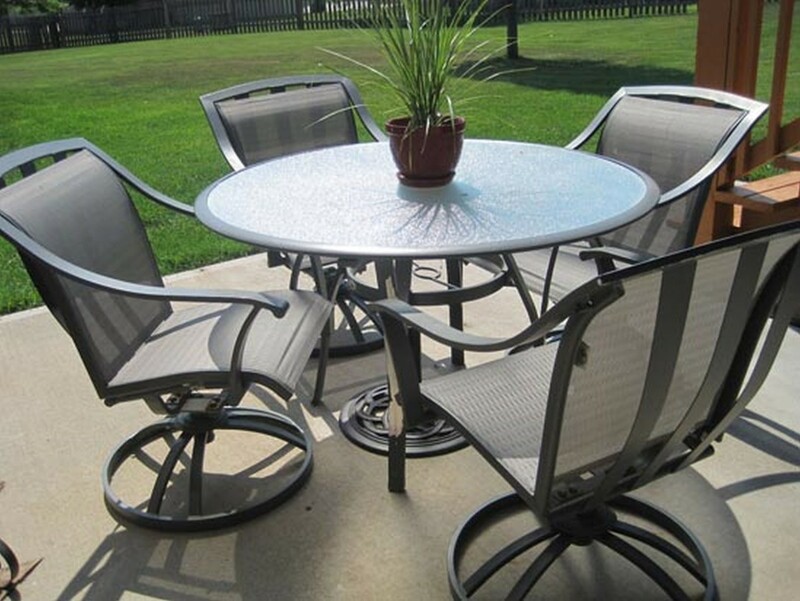 Color fading is the only thing you can be worried about but now the plastic furniture is made with UV stabilizing pigments. 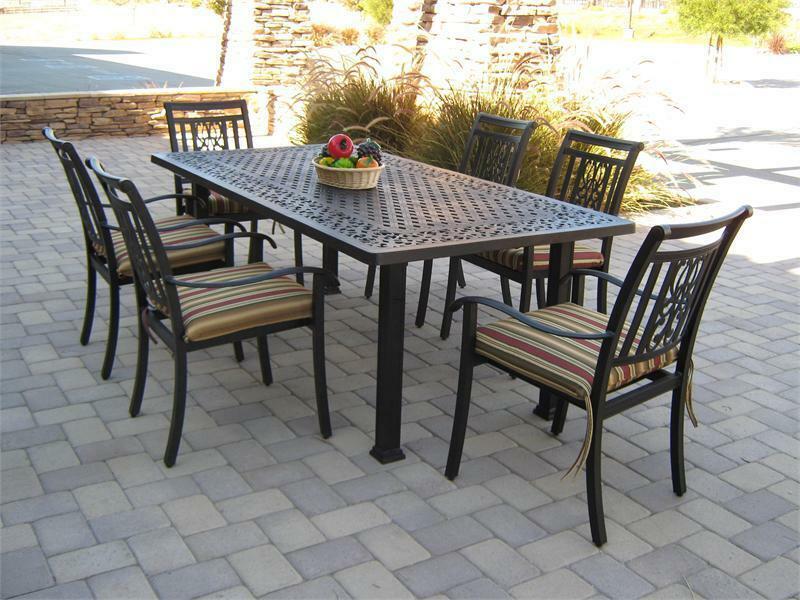 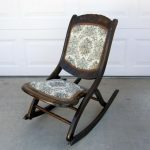 Wood patio table and chairs is a classic choice and you can find vintage styles and designs in wood. 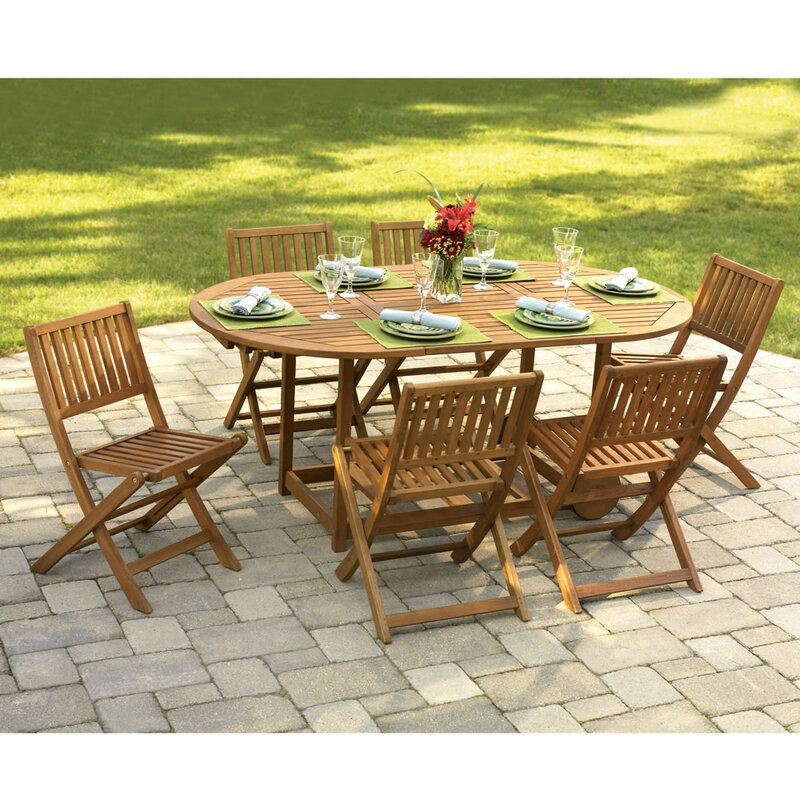 Preferably teak and other heavy wood furniture lasts for long and needs little maintenance. 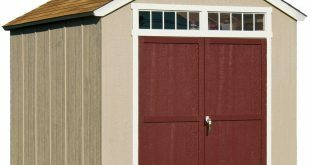 Other types of wood need sealing every year. 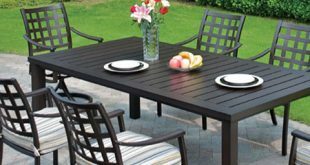 Glued furniture is not a good choice for your outdoor area. 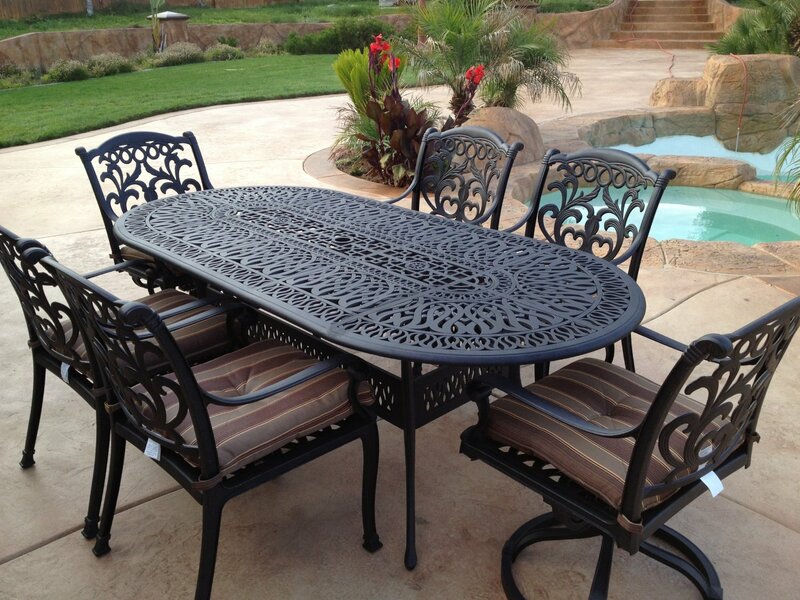 Whatever furniture you choose for your patio, the aspect of comfort remains equally essential with all types. 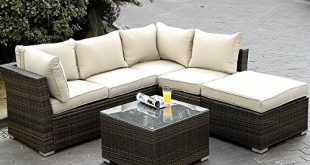 Cushions and pillows make your furniture a lovely choice to sit and enjoy the outdoor world. 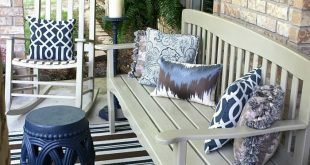 Solution-dyed acrylic cushions and pillows are the best option to stand the outdoor weather effects. 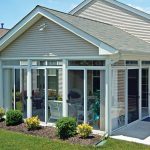 Yet, bringing them inside when not in use adds more years to their life. 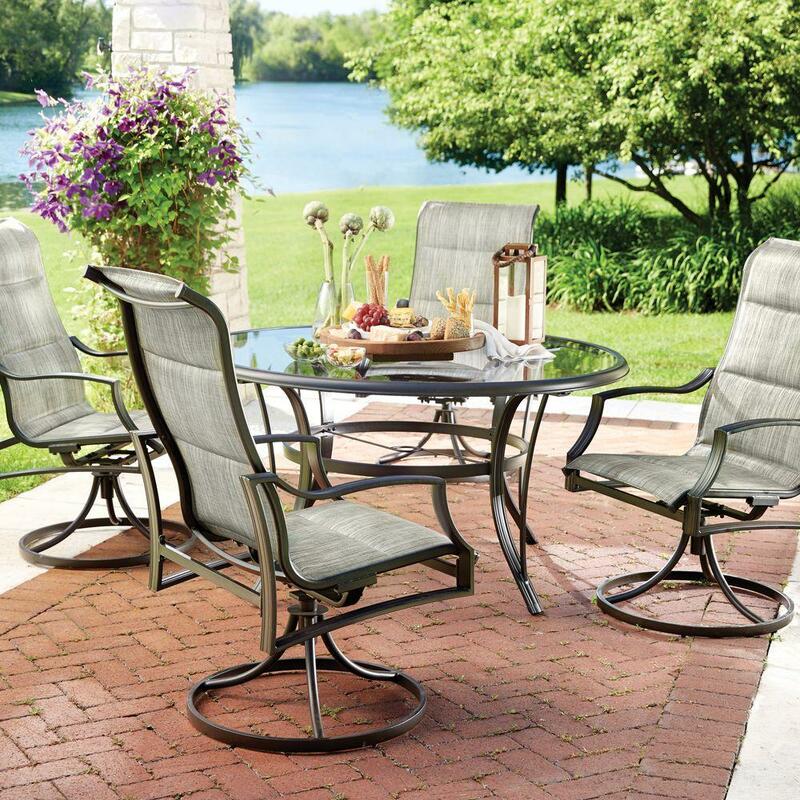 Enjoy sweet moments of life with your loved ones in your outdoor area with comfy furniture and beautiful surrounding.